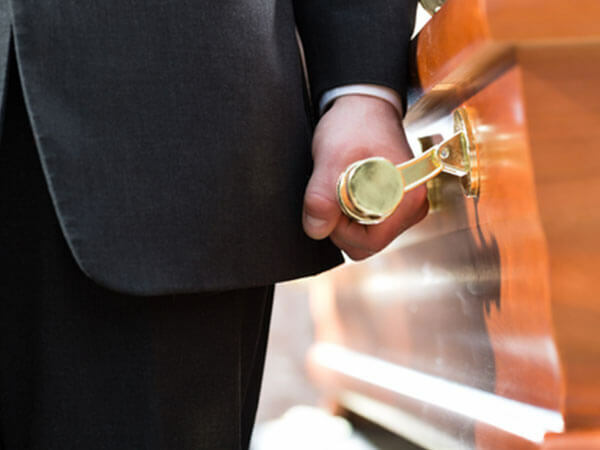 At Mosti Funeral Home, we are dedicated to serving you and your family through your most difficult time. 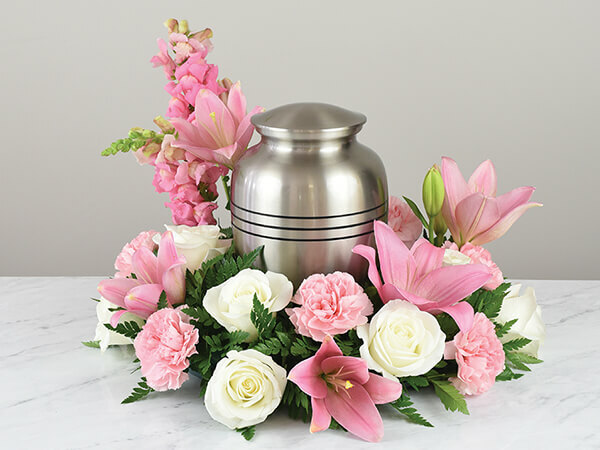 Our staff will guide you through all of the necessary decisions for making your loved one’s funeral unique and meaningful. 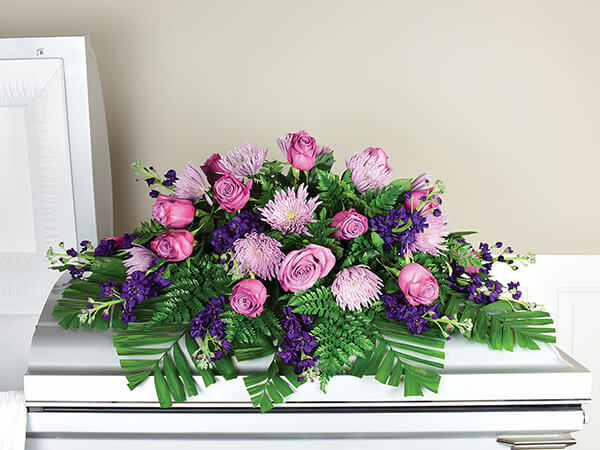 Our services include Pre-Need, Traditional, Cremation and After Care. 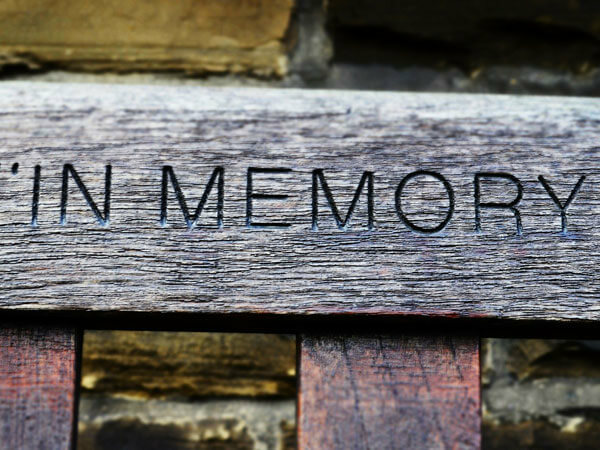 Our Funeral Resource Center offers a comfortable area in which you can view and select from a full range of products including memorial items, cremation information and keepsakes. We are proud to offer an improved level of service for all the families we serve in the community.